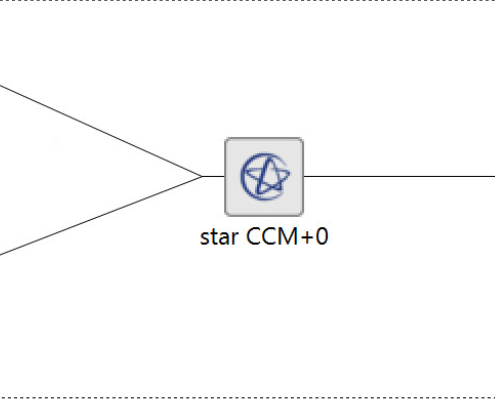 This demo illustrates the connection between KIMEME and STAR-CCM+. 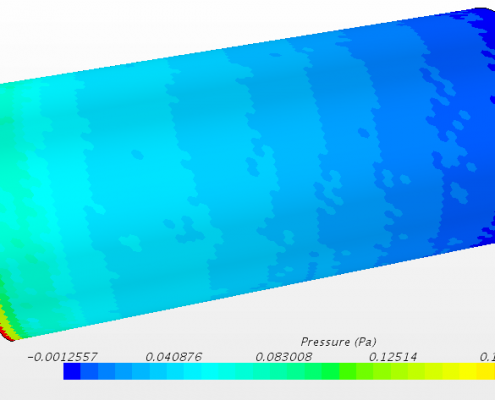 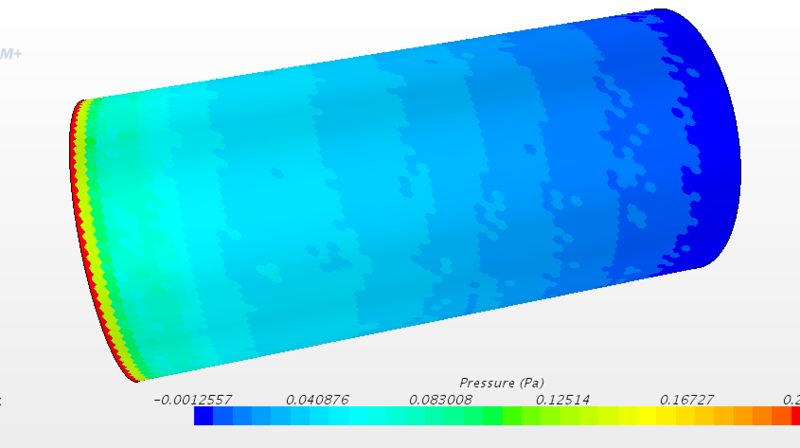 The project optimizes the aspect ratio of a pipe, charged with a pressure due to a given air flow. 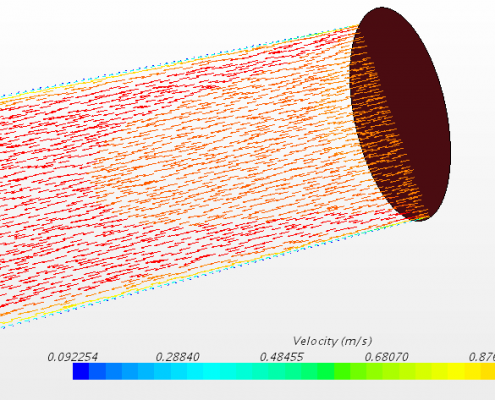 Both geometry and FEM analysis are carried on by STAR-CCM+.